Manning cameras with operators is often too expensive for productions and as a result static shots are chosen to increase the number of perspectives of a stage. Whenever moving objects are involved static shots are clearly inferior to dynamic ones since objects are never at the optimal framing point. To resolve this problem, Seervision has developed automated robotic solution (robotic camera) for video production companies based on state-of-the-art neural networks, predictive model-based control and machine learning. The intelligent camera system can track moving objects without the need for a hands-on camera operator. Therefore, the producer can execute repeatable tasks over long periods of time whilst following precise, reproducible movement trajectories. Moreover, the producer can take dynamic shots of the stage without the need for a dedicated operator that adjusts framing. This increases quality without increasing cost. Seervision’s first product comprises of a robotic head, the RoboDOP, and a processing unit that runs vision intelligent software to control the orientation and settings of any attached camera and lens. The movement of the camera is designed to imitate the way human operators frame moving objects. 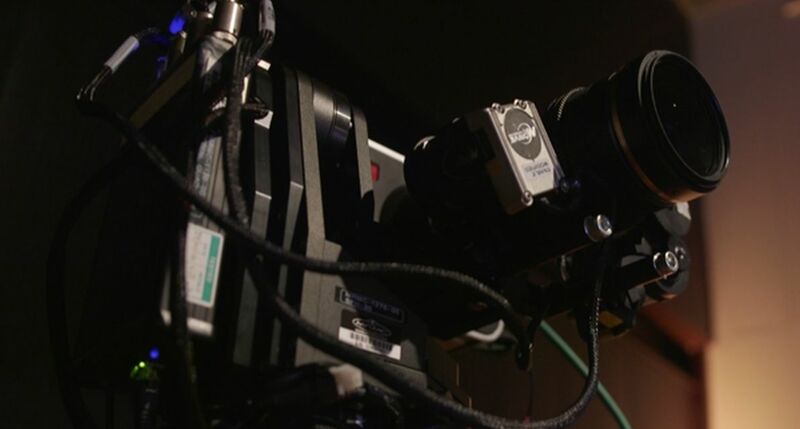 Following the set up process –attaching the RoboDOP head to the tripod and connecting it to the live feed of the camera and a network control cable to the control computer provided by Seervision – the RoboDOP calibrates to the camera and lens, ready to receive commands from the system operator. The first product is applicable in live communication events like conferences, corporate presentations, webcasts and workshops. In future, Seervision aims to expand its offering to allow for controlling multiple follow-camera use cases for events like Sports and artistic events such as music concerts, theatre plays where close up dynamic shots are a fundamental part of the video storytelling. For the first time, Seervision will execute the complete video production of the #digitale21 event in using their equipment. The event discusses how everyday lives are changing through digitalization and one of the larger debates addresses the idea of machines replacing humans in the work force. 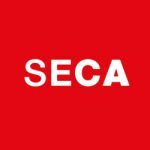 In line with the topic, Seervision will showcase its robotic camera giving the audience the chance to experience first-hand what the automation and the future of the camera operator might look like. Not only will the audience benefit from the experiment. For Seervision this is an opportunity to test their product on site. “Field testing of the product will allow us to test the footage quality and system interaction processes. This will provide avenue for improvements, allow us to get feedback and to understand customer needs”, says Nikos Kariotuglou, co-founder of Seervision. Further beta tests have been planned after the event throughout 2018 with beta-customers that have agreed to pilot.